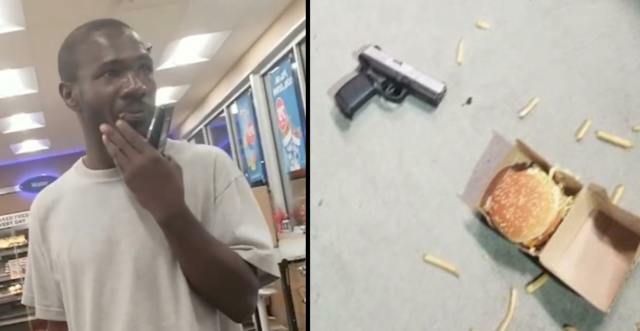 Man Stops A Possible Gas Station Robbery After Noticing Someone Hiding A Loaded Gun In A McDonald’s Bag! Texas Politician Says There s Strong Racist Elements To The Detention Of Children At The Border! SMH: Alleged Footage Of XXXTentacion s Killer Bragging & Mocking XXXTentacion s Death! Man Stops A Possible Gas Station Robbery After Noticing Someone Hiding A Loaded Gun In A McDonald s Bag!